I honestly do not understand how people can call this album a masterpiece. 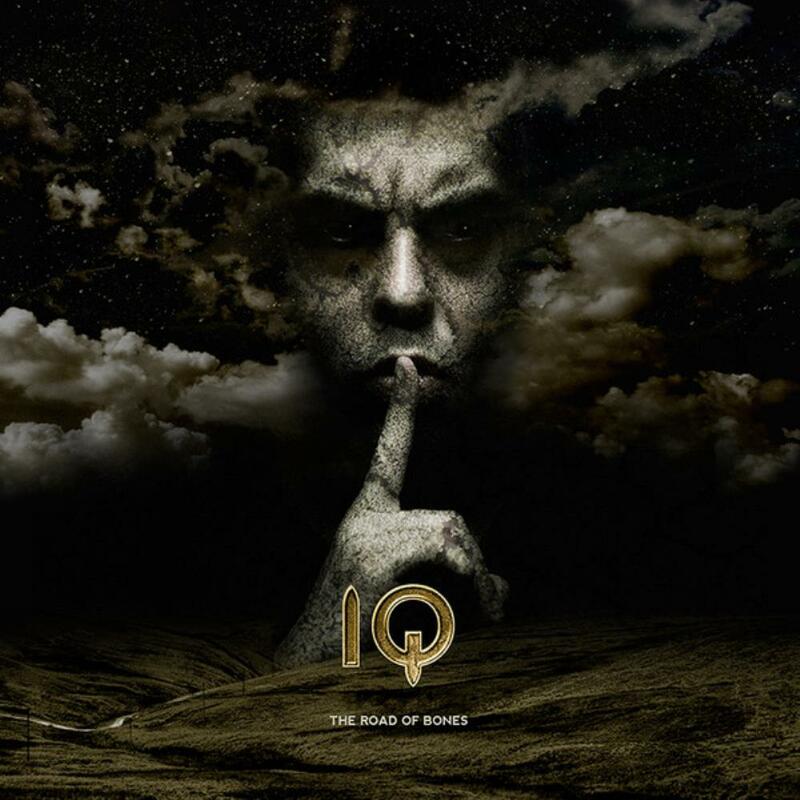 For me IQ reached their highest peak with "Dark Matter", really their most progressive album. The following "Frequency" was a big disappointment, and this latest album is no better. Unfortunately, in recent years the music of IQ has lost much of the usual fantasy and the typical progressive components: all the songs have more or less the same structure: simple times, some instrumental passage, very melodic vocals, but nothing that will really get interesting to ears accustomed to prog. Unfortunately, the lack of Martin Orford is felt more and more: the progressive soul of the band was really him. I'm sorry to say that, but I think IQ have now very little to say in progressive music: better to go to listen to the various "Dark Matter", "Ever", "Wake" and "Lush attic"